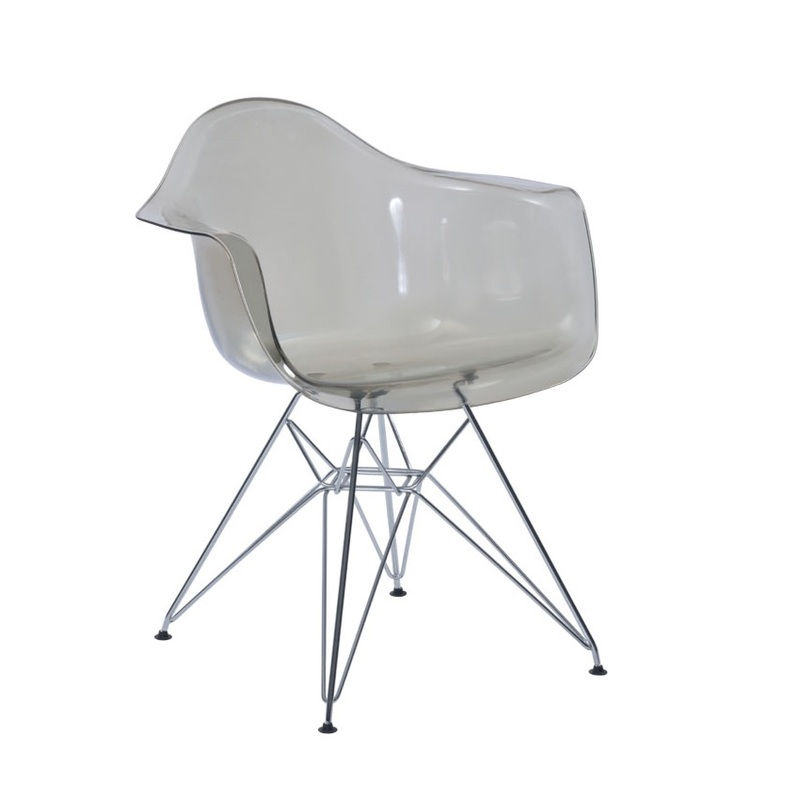 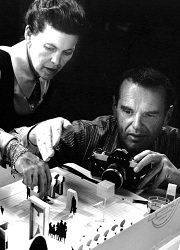 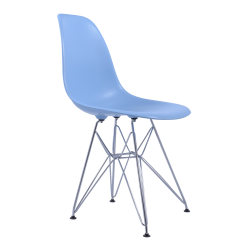 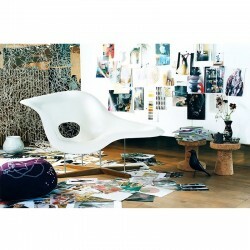 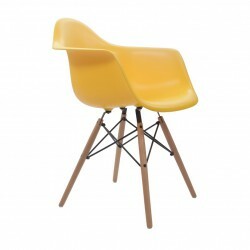 The Eames chairs are among the most iconic designs of the mid century. 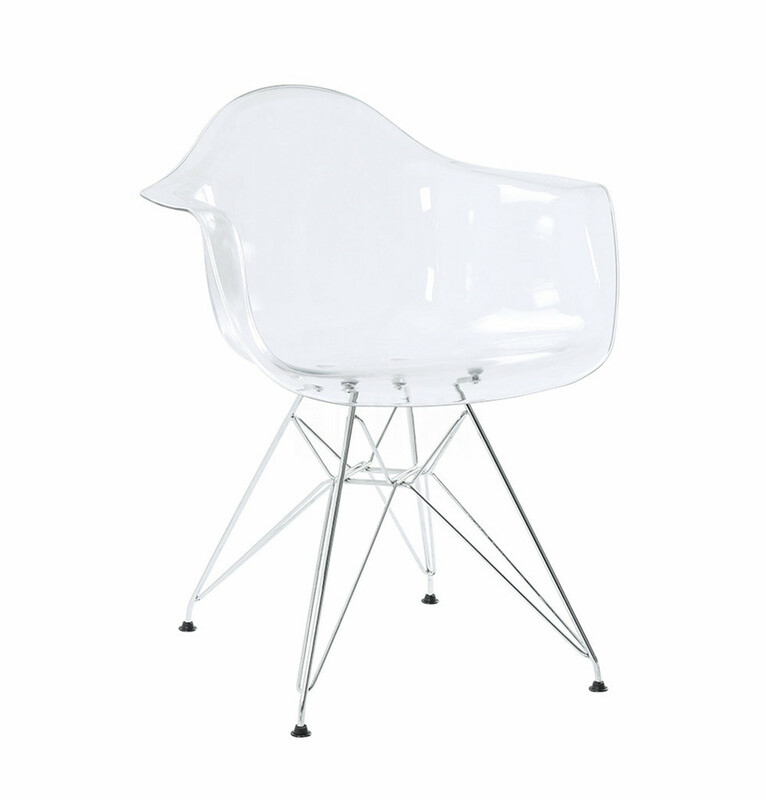 Expertly crafted from a single piece of polycarbonate, the transparent Eames DAR Chair features an organically shaped shell that follows the contours of the body. 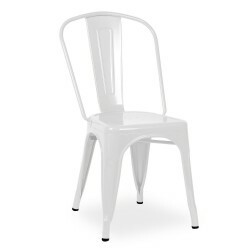 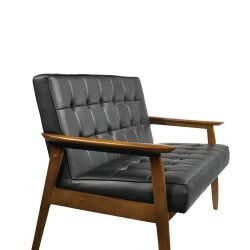 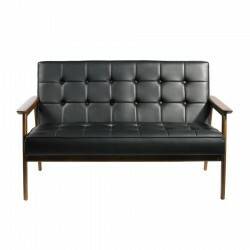 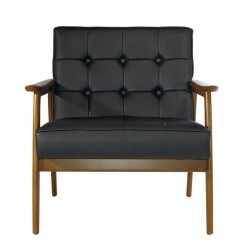 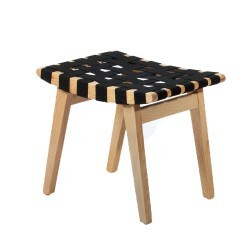 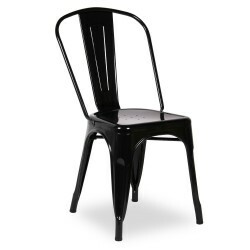 This offers optimal comfort, which is further enhanced by the addition of armrest. 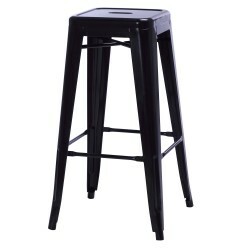 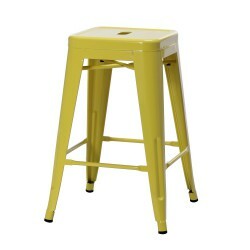 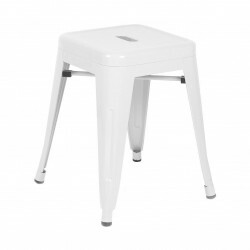 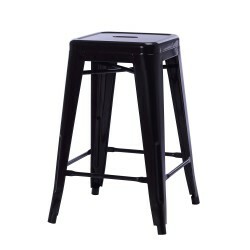 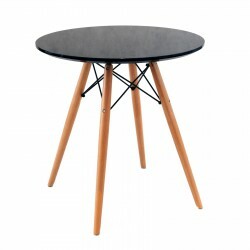 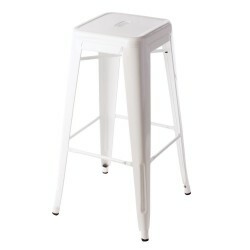 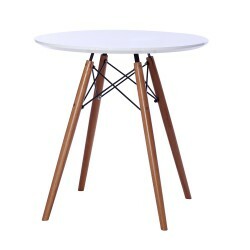 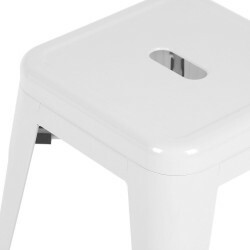 The legs are made by chromed steel, the feet with plastic glide to protect the floor. 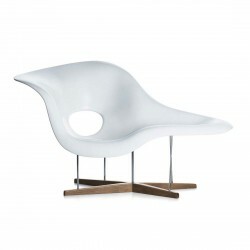 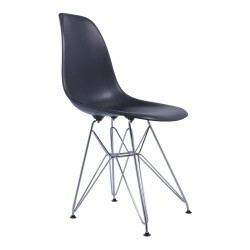 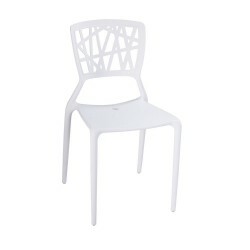 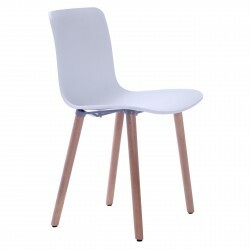 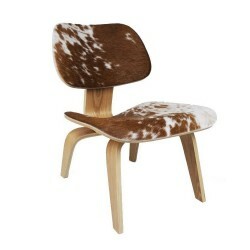 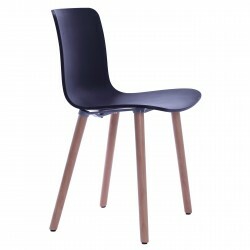 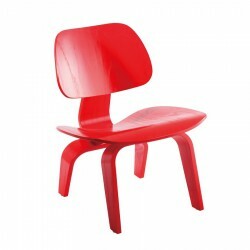 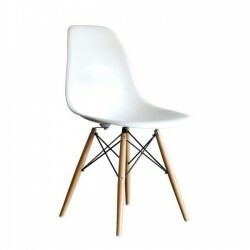 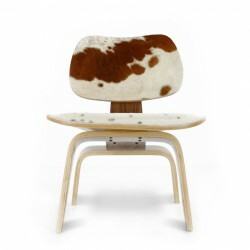 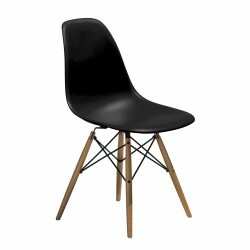 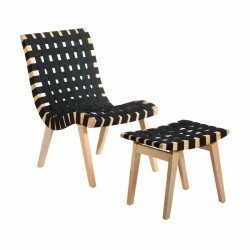 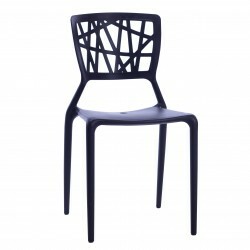 Tags: dar chair, dining chair, eames chair, replica chair, Replica Eames, side chair.